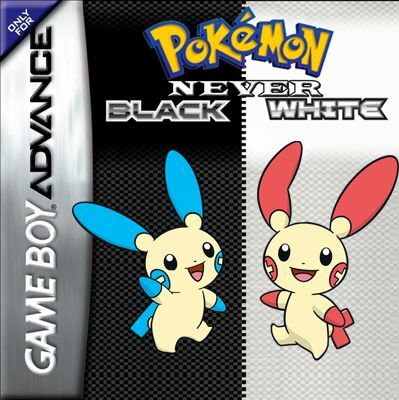 Pokemon Never Black & White was created because the author hated Pokemon Ruby. 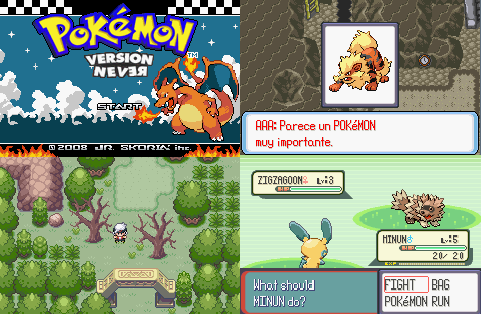 He decided to use Pokemon Ruby ROM as a base. 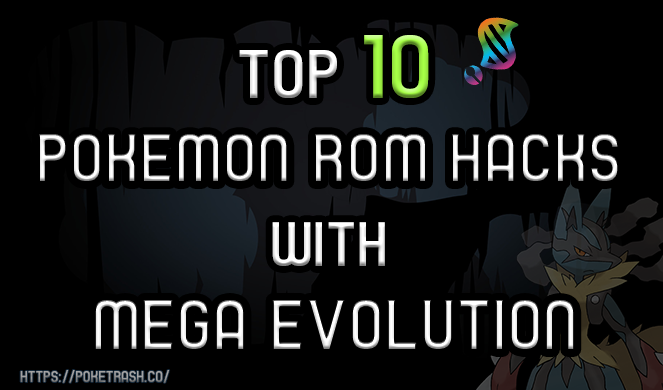 It brings a new gameplay, new characters, graphics and many other things,Everything in the Hack is a big mystery and you have to explore yourself.